U.S. wine shipments grew 2.8% in volume in 2016 even as the competition from imported wine increased. Revenue from domestic wine sales rose 4% last year. 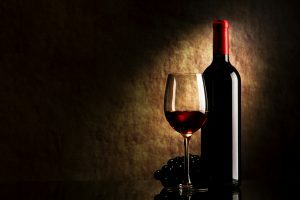 American consumers are trending towards higher-priced domestic wines, according to data published by Santa Rosa consulting firm BW 166. The price for the average bottle of wine sold in the U.S. rose above $10 for the first time, a strong indication of the US consumers’ willingness to pay for higher priced wine. US wineries sold a record 383 million cases of wine last year, according to BW 166. “The U.S. wine market continues to expand” said Danny Brager, senior VP of the beverage alcohol practice at Nielsen.